The College of Medicine, University of Ibadan was on Friday evening, 28th July, 2018 thrown into mourning with the news of the demise of one of her gems – Professor Oluwasola Olayiwola. The Professor and consultant Histopathologist was said to have died after a period of illness, aged 52. During his lifetime, he was an astute teacher and intelligent researcher. 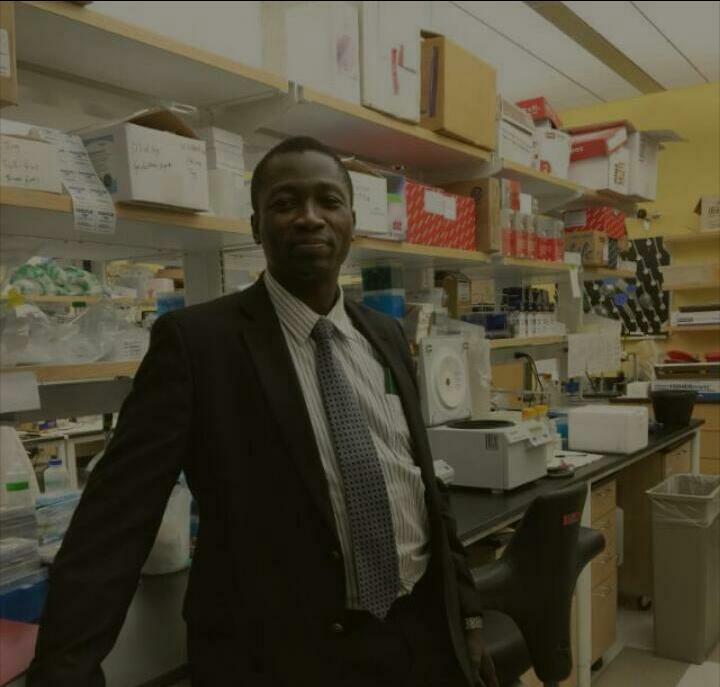 His dedication to research earned him the Medical & Dental Consultants Association of Nigeria, UCH Chapter Best Researcher of the Year award for 2009. With interest in Gastrointestinal Pathology, he played a role in the study of the pathogenesis of Helicobacter pylori in the development of the various gastro-duodenal conditions. Indeed, the University community has lost a gem. May God grant his family the fortitude to bear the loss and may his gentle soul rest in perfect peace. UI: HOW TO WIN ANY ELECTION…REALLY, ANY!